In today’s LifeLine podcast episode I share what I feel is my current life’s work, my own process of recalibration that has manifested in a quiet mind, replacing fear and worry with trust and hope and faith each day. 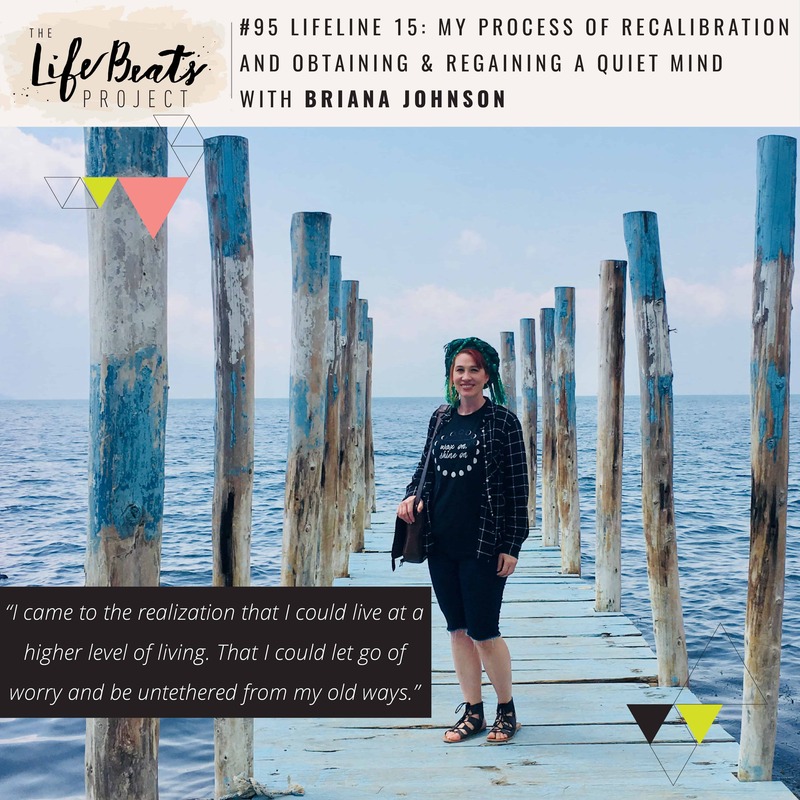 I lay out details of my own path to suggest how you can create your own process of recalibration to return to your own standard of being, that feeling you have when truly living in alignment with who you are and who you want to be. I share my standard of peace and what that is an indication of in my life as well as what I have learned about rising above our instincts and following a trajectory not only forward & upward, but backward. I share specific examples of the groundwork that began in Guatemala with Cultiva International and the principles behind each one. I am open about the difficulties that have come since returning home and what I do now to recalibrate daily, sometimes minute to minute or hour to hour, to be able to regain that quiet mind, trust in God, and to let go of the guilt of setbacks. I present a 4 part question series to help you begin your own process. Listen and inspired to identify your own standard of being, forgive yourself for setbacks, and create your own process of recalibration to accept that it is possible to live at a higher level of living untethered from your old ways.